This was a regular day during our first 5th grade thematic unit, which is focused on identity and giving a students a strong sense and appreciation of their own culture and values as well as those of their teammates. 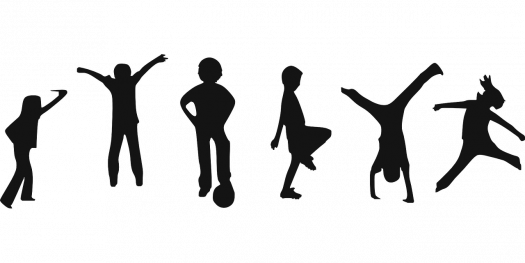 You begin your day getting your homework thoroughly checked, completing math review exercises (we call it morning work), and getting thirty minutes of exercise in PE. You and your teammates split into classes and attend either science, history/herstory, theatre arts or Englist Language Arts class. You have English first. In the Identity unit, you read Thunder Rolling on the Mountain. Your close reading and text dependent questions focus on how the main chracter's identity and pride in her culture influences the decisions she makes in the novel. You and all your 5th grade teammates join a team of math teachers in a 90 minute math block. Because you're really confused, you spend the first round getting targeted remediation help. The the second round is spent learning new concepts. 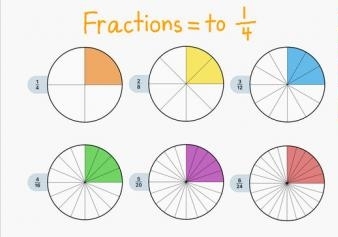 Your friends who don't need this help start learning new concepts in the first round, and then in the second round either get help if they were confused or keep practicing and developing conceptual understandings on their own or with a partner. After lunch, you go to History/Herstory. 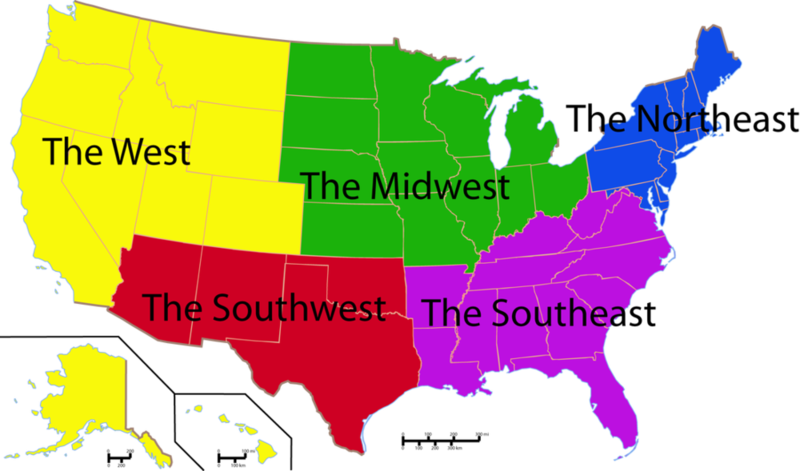 You learn about the different regions of the United States and the characteristics that inform the culture and identities of the people who live in those regions. Every day you go to your lit circle, where you meet with a teacher and a small group of other students on your reading level. You'll read articles together all week, preparing and collecting evidence for the socratic seminar on Friday. This week, you'll discuss thoughts in response to the question "How does my identity shape my life's experiences?" 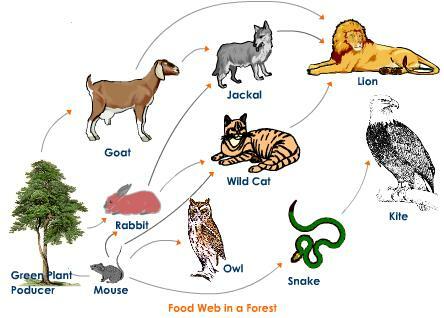 In science, you explore your place in this planet and the place of the food you eat by learning about food webs and energy transfer among organisms. When you go to Theatre Arts, you practice and perform poems and other expressive pieces about yourself and your identity. Thematic Flex Time - your grade level teachers have this block of time to use in whatever way is best. Today, you have time to work on your capstone project for this unit, which is focused on a researching and sharing a food in your life that represents you and your family's culture and identity.